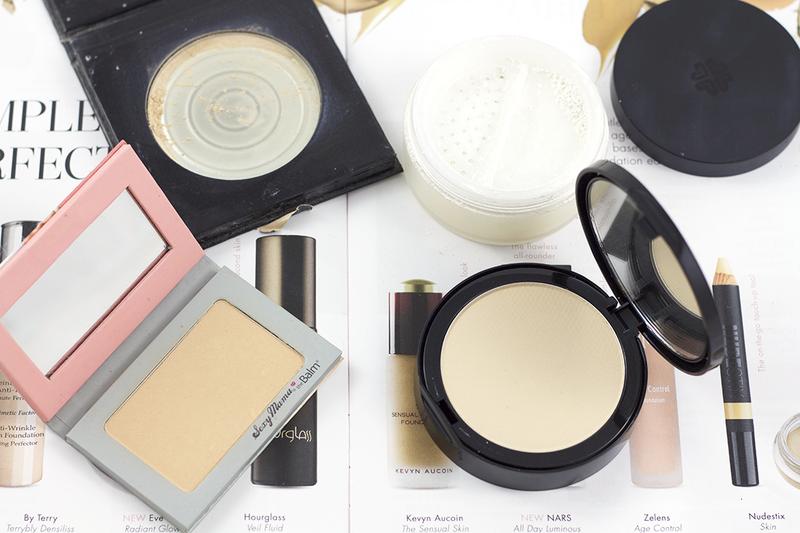 I've always been a fan of powders - once upon a time I used powder foundation but now I use them to set my liquid base products and get rid of unwanted oil or shine. I like a matte finish! However I can't use your average face powder from the high street because most of them contain very high levels of talc, which clogs my pores and breaks me out. Therefore all my powders are talc free - they still give a soft finish and mattify my skin but they're more finely milled and so don't look as heavy. As many of you already know, this is an old favourite of mine. It comes in recyclable packaging with a mirror in the lid and is in pressed powder form, but has barely any fallout. I use the shade Porcelain Pale, which is the lightest shade available but perfect for my skin tone! I like the fact that it has added sun protection in the formula and is 100% natural. I bought this 100% natural powder to wear on my wedding day, which is a translucent loose powder specifically designed to absorb oil. The last thing I wanted was to have oily skin in my wedding photos! The formula is extremely lightweight, yet a little goes a long way and it feels truly velvety soft. This is the most budget talc free powder I have. About halfway through the day it's pretty much guaranteed that my t-zone will be getting shiny. To eliminate this before it gets worse I use the very travel friendly pressed powder compact from theBalm. In the pan it has colour to it, but this disappears once on the skin and mattifies easily without adding any extra makeup. This is the most expensive talc free powder I have and it's reflected in the beautiful, black compact. It has a mirror in the lid and a powder puff underneath the pan. 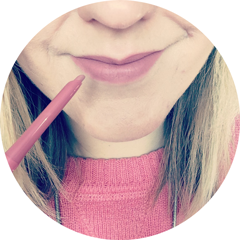 The shade P-C2 Ivory is very light but quite yellow toned, which I was initially concerned about, however the colour doesn't translate much when on the skin. The 94% natural powder is extremely fine and has a lovely finish. 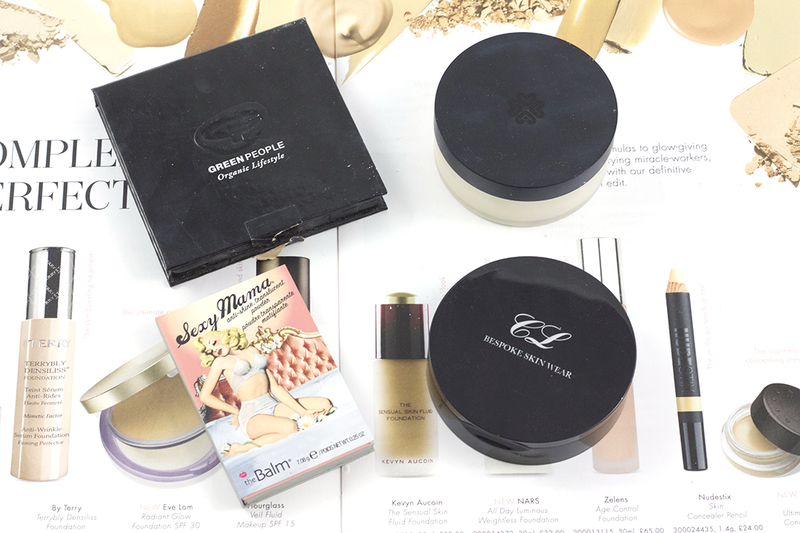 What are your favourite powders? Do you use any talc free powder formulas? Great post can't wait to try some of those out!! <3 love the style of your blog! !